Perfect for any excuse or celebration, this tasty Red Hill accommodation package includes 2-nights accommodation at Butterfly Retreats as well as lunch or dinner at the delicious Red Gum BBQ. 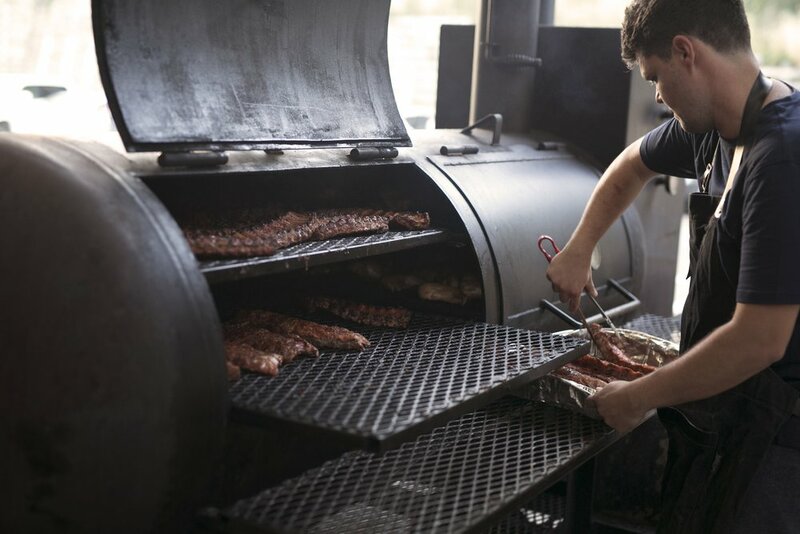 Just a short stroll from the property, Red Gum BBQ will treat you and your guests to a shared table of lovingly slow-smoked BBQ meats and southern style sides to die for! Your specially tailored menu will includes the following: 100g of Beef Brisked and Pulled Pork; Coleslaw; Broccoli Salad; Cornbread; Dill Pickle & Chocolate Brownie. Alcoholic beverages available at bar prices. $10 Tasting Paddle special is available when pre-booked with your group package. Bookings available for Groups of 2-10 guests, larger groups are available with alternative menu; please contact bookings@butterflyretreats.com.au for availability and pricing as pricing is dependant on number of guests.